HomeWhisky‘Mother of Japanese Whisky’ exhibition opens! 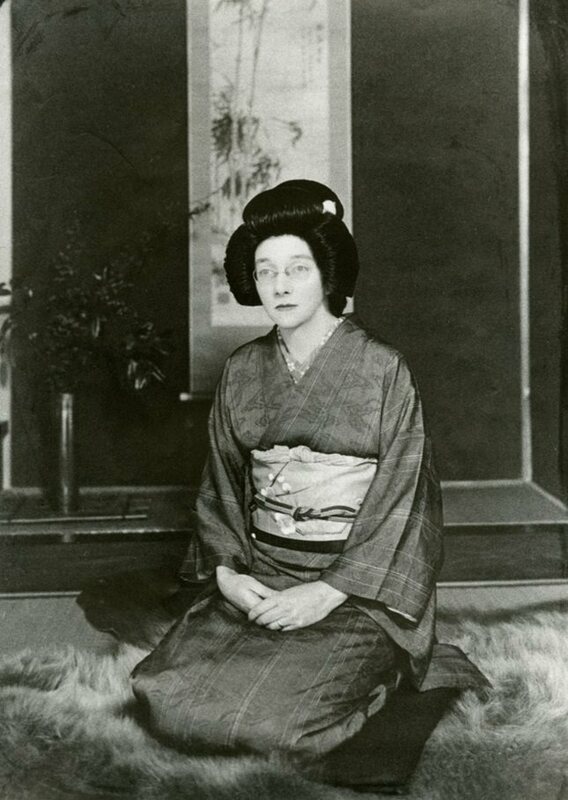 East Dunbartonshire Leisure and Culture (EDLC) Trust and Trails & Tales, opens the ‘Re-imaging Rita and Masataka Taketsur’ to celebrate the life and work of the Kirkintilloch born Jessie Roberta ‘Rita’ Cowan. Rita Cowan was born in 1896 in Kirkintilloch, her life drastically changed when she lost both her fiancé and father in World War I. The family took the decision to lodge a young student from Japan, Masataka Taketsuru, who was on a mission to learn the art of Scottish whisky-making. Masataka was studying organic chemistry at the University of Glasgow and malt whisky production at the Hazelburn distillery in Campbeltown. Rita and Masataka fell in love and they married in January 1920. In late 1920 the newly married couple moved to Japan where they in 1934 founded their own distilling company, Dai Nippon Kaju K.K., in Yoichi on the island of Hokkaido. The Japanese island of Hokkaido was chosen because Masataka believed it was the part of Japan which was most similar to Scotland. The company was later renamed to Nikka. The exhibition ‘Re-imagining Rita and Masataka Taketsuru’ is open to the public until 1 August 2018 at Kirkintilloch Townhall. It is open from 10 am to 4 pm Monday-Thursday. Kirkintilloch is a 20-minute drive from central Glasgow, it is not a long detour if travelling from Glasgow to Glengoyne Distillery or heading toward Speyside.